Right now, we are living in what we call the Internet Age. Whether for personal or business purposes, you are now using the power of internet, one way or another. Unknown to most of us, the internet’s purpose isn’t just for enjoyment. As a matter of fact, we can use this in order to gain monetary profits, aside from gaining the so-called ‘internet popularity’. And that’s where our company enters the scene. Our site’s primary goal is to make your dreams come alive in form of a beautifully-designed and fully-functioning website where people can easily avail the services that you or your business has to offer. Aside from its creation, we also take the responsibility of marketing it right after the day of its completion. Aside from being an ‘eye-catcher’, we (the Web Developers) all know that there are other important qualities that a website needs, such as Proper Project Analysis, Viability, Development, Marketing and most of all, Maintenance. In other words, you’ll definitely waste your time and money if you’re planning to hire a Web Development Company or a Web Design Firm that offers you VERY AFFORDABLE but SUB-STANDARD or LOW-QUALITY website. 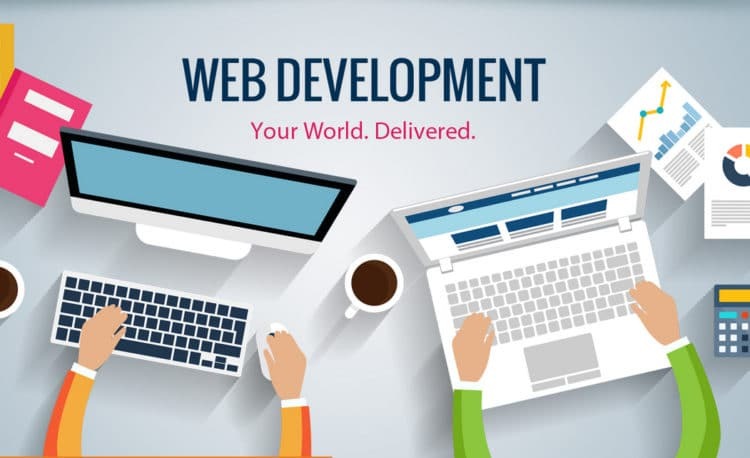 So if you’re in a limited budget but looking for an affordable yet high-quality website, Sky High Webs, the Best and affordable offshore website Development Company is right here and ready to help you! By employing the Web’s top brains that uses cutting edge tools and technologies for designing and developing state-of-the-art Websites, this makes us the best Website Applications Development Company. We also provide all-around web solutions based on hard-coded and open-source PHP programming. As web developers, we believe that the best honor that we can have is our Client’s Satisfaction. And as a Website Applications Development Company, we also know that all clients demand professionalism. So as a whole, we aim not only to act professional and satisfy our clients; we also support them round-the-clock in order for them to achieve their goals, and that is, taking their business to New Heights.